Need auto repair services? Call us today! When it comes to your vehicle’s condition, you deserve an auto repair and maintenance center in the Clark County area that you can trust. At Art Morse Auto Repair, our ASE certified technicians are guaranteed to get you back on the road as quickly as possible. Servicing foreign, domestic, diesel and hybrid vehicles, you can expect the latest computer hardware and software to diagnose your car’s condition. Whether you need major engine work, brake repair or a basic tire rotation, our AAA approved facility is certain to provide you with superior auto repair in Vancouver WA and auto repair in Battle Ground, WA. As a NAPA AutoCare Center, you can expect a nationwide warranty covering both parts and labor when you visit Art Morse Auto Repair in Vancouver, WA. 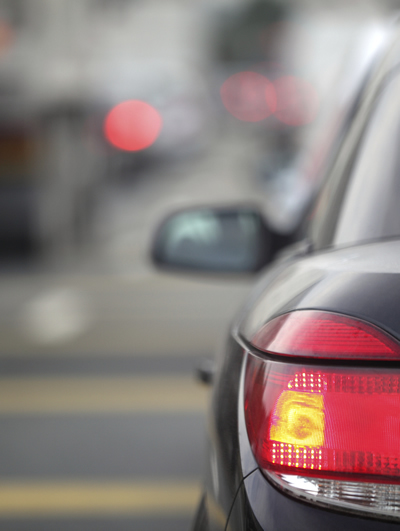 With over 32 years of experience, you can count on our team of highly-trained professionals to keep you driving safely. Don’t have time to call? Click here to schedule your appointment with us now! Car Repair – We offer Engine repair, emission repair, computer diagnostics, exhaust systems, transmission repair, and more general auto repairs in the Clark County area. 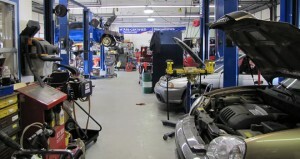 Auto Maintenance – Oil changes, fuel injections, tune-ups, wheel alignments, and more. Give us a call for more information! Promotions – Check out the great specials we have for you! Get the quality auto service you deserve! Call Art Morse Auto Repair today at 360-687-4685 to receive the best auto repair warranty. Call (360) 687-4685 for a Free Estimate! © 2019 Art Morse Auto Repair. All Rights Reserved.